The world's largest social media company is under pressure to improve its handling of data after disclosing that information about 50 million Facebook users wrongly ended up in the hands of political consultancy Cambridge Analytica. "While this is common industry practice, we believe this step, winding down over the next six months, will help improve people's privacy on Facebook," Graham Mudd, a Facebook product marketing director, said in a statement. Facebook's website lists nine third-party data providers that it has worked with, including Acxiom, Experian, Oracle Data Cloud, TransUnion and WPP PLC. 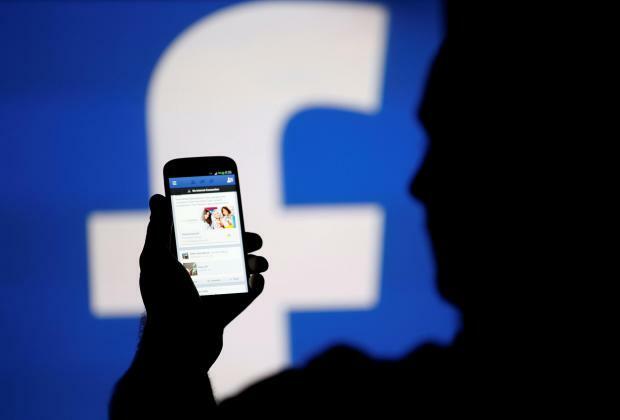 Facebook said in a blog post it had been working on the updates for some time but sped things up to appease users' anger over how the company uses data and as lawmakers around the globe call for regulation. Facebook's shares are still down more than 17 per cent since March 16, when Facebook first acknowledged that user data had been improperly channelled in 2014 via a third-party app to Cambridge Analytica, which was later hired by Donald Trump's 2016 presidential campaign. The data leak has raised investor concerns that any failure by big tech companies to protect privacy could deter advertisers, who are Facebook's lifeblood, and lead to tougher regulation. "The biggest difference is ease of access in settings, which fulfils Mark Zuckerberg's promise to make the privacy process and permissions more transparent to users," Wedbush analyst Michael Pachter said. They were announced ahead of a stringent European Union data law which comes into force in May. It requires companies to give people a "right to portability" - to take their data with them - and imposes fines of up to 4 per cent of global revenue for companies breaking the law. Lawmakers in the United States and Britain are still clamouring for Zuckerberg himself to explain how users' data ended up in the hands of Cambridge Analytica.